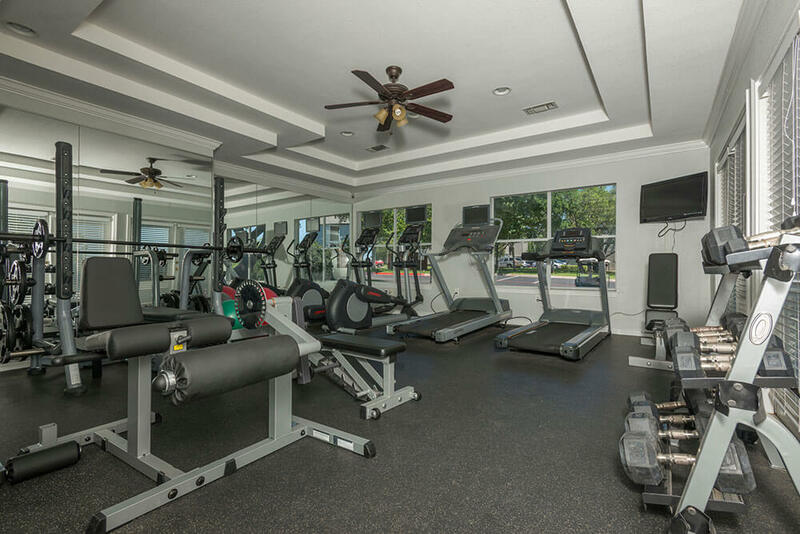 Parkview Place offers fantastic amenities that include on on-site dog park, a swimming pool, and a high tech fitness center. 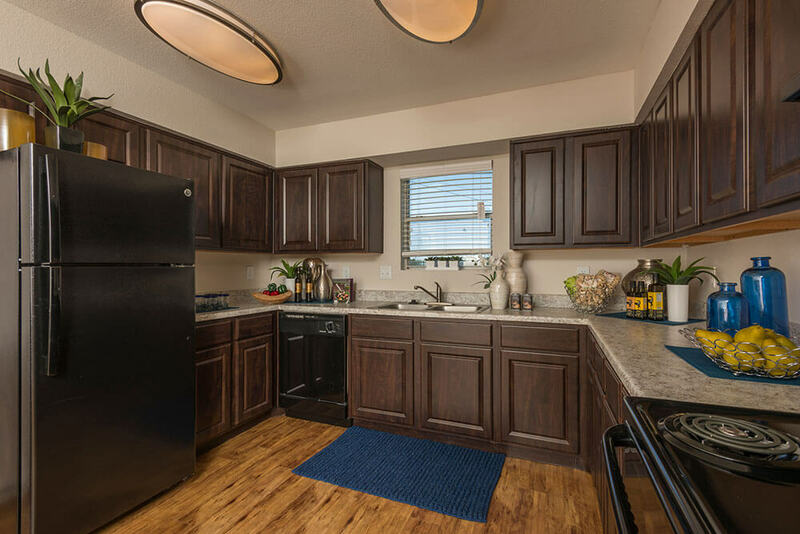 Our apartments offer spacious layouts with fully equipped kitchens with plenty of cabinet storage. 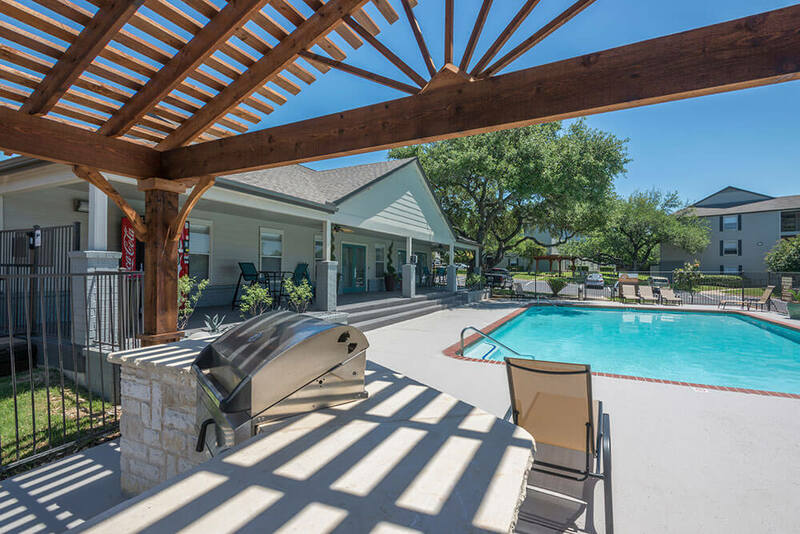 Select units also include private patios & balconies and washer/dryer connections. What more could you want? 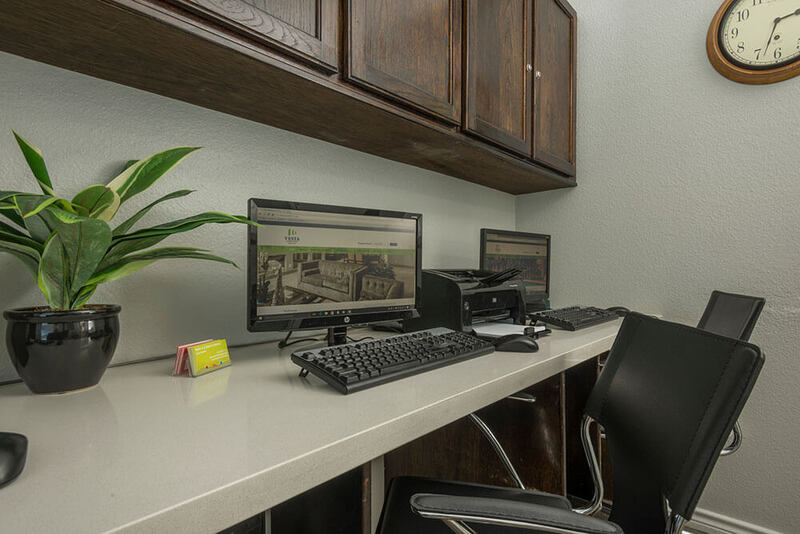 How about a fantastic location, just minutes from historic downtown Georgetown, five minutes from Southwestern University, and quick access to I-35 and I30 Toll? We have it all! Come see us today and call Parkview Place your new home!